The Silvretta - Arena in Tyrol lies in between the two mountain ranges Silvretta and the Verwall Alps. Their peaks reach up to over 3000 m altitude. Situated around the lifestyle hot spot Ischgl, the ski area Silvretta – Arena is renowned throughout Europe. If you prefer snowboarding to skiing you can use one of the numerous fun parks or runs. The ski area Ischgl does not only posses slopes ranging from easy to difficult but also modern ski-lifts and skyrides as well as modern snow cannons to guarantee reliable snow conditions throughout the season. 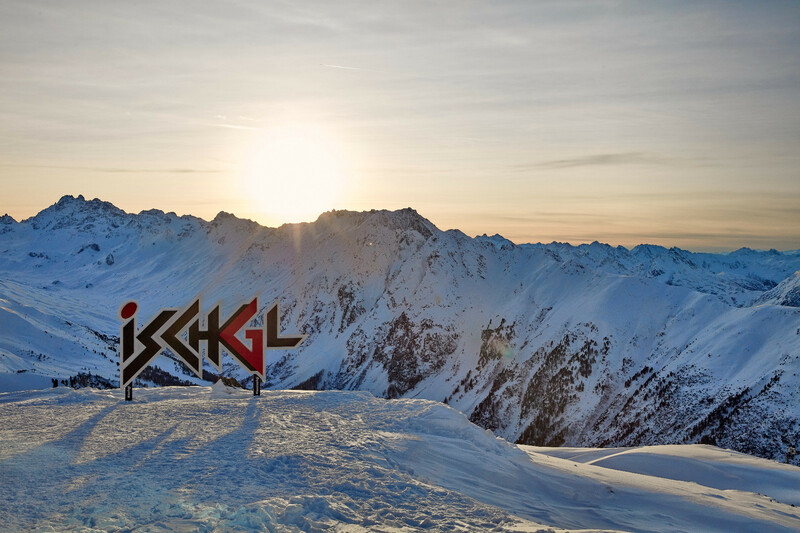 The Silvretta – Arena has a lot to offer, also away from the slopes and Ischgl is well-known for it’s events such as annual pop shows at the beginning and the end of the season with international music stars. FIS-piste, ski school, ski kindergarden, uphill transport, ski rentals, ski huts, snow canon, taboggan run, ice rink, curling alley, and horse drawn sleigh rides. 23 restaurants, 14 pubs, 6 cafes, 3 pizzerias, and 6 clubs.